<< Back Meindl. TAMPA GTX. MOCCA. Sizes: 13. 14. 15. 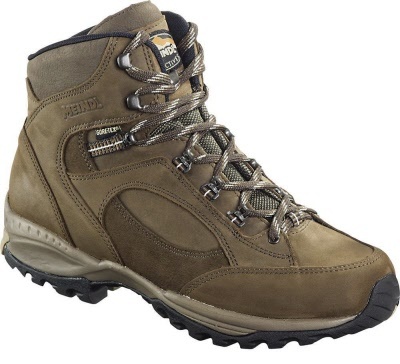 The Tampa GTX is an A / B walking shoe from Meindl. 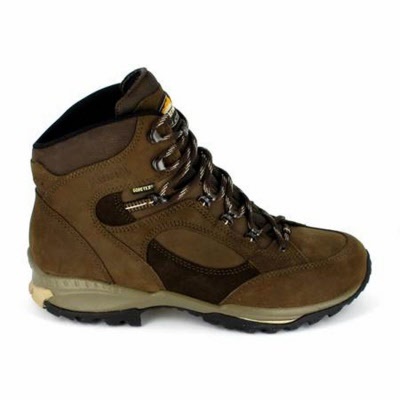 This leather shoe has a removable insole, the inside is made of mesh and goretex. The use of mesh allows for better ventilation. 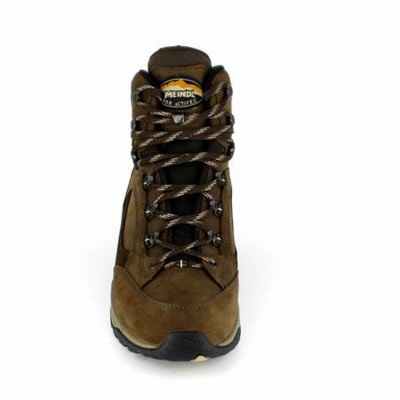 And Gortex material ensures that the shoe is also waterproof and stays breathable. 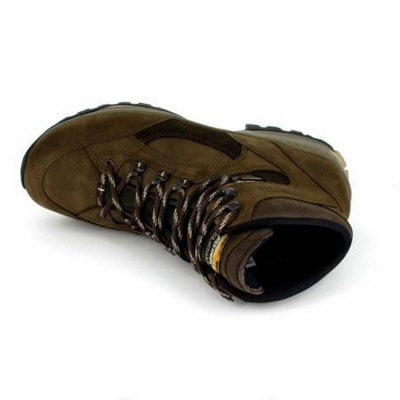 The Tampa GTX has a vibram sole, this is a very durable sole with extra grip. 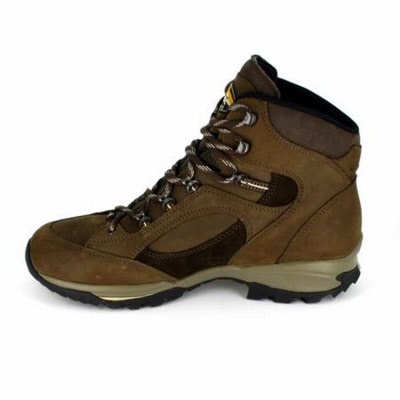 This Light Hiker boots promise pleasant hiking and leisure activities while also being perfectly suitable for everyday life. Supple and comfortable, they have a non-slip sole, manufactured using traditional techniques in their applied design: the boot's sole is created in accordance with the art of the shoemaker and the upper is applied over the shape. 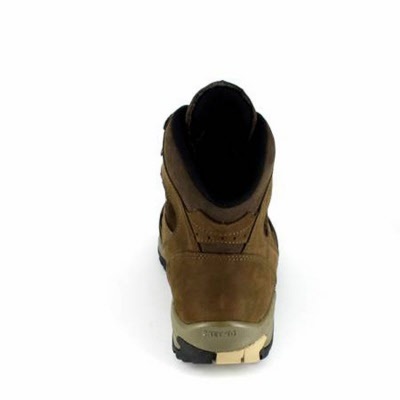 Integrated gusset with leather tongue. 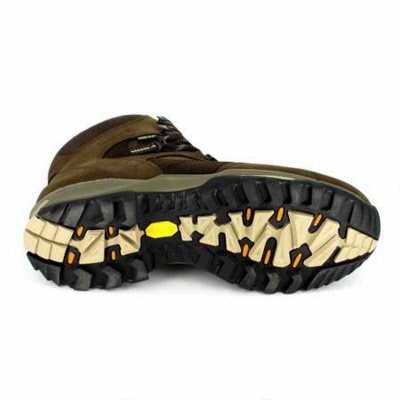 Meindl Multigrip outsole by Vibram, well treaded and repairable.